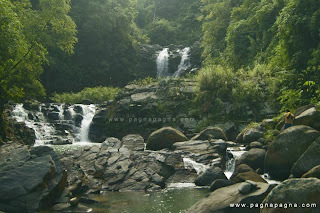 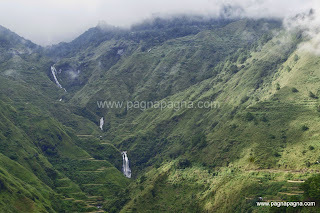 "Benguet harbors a plethora of waterfalls. 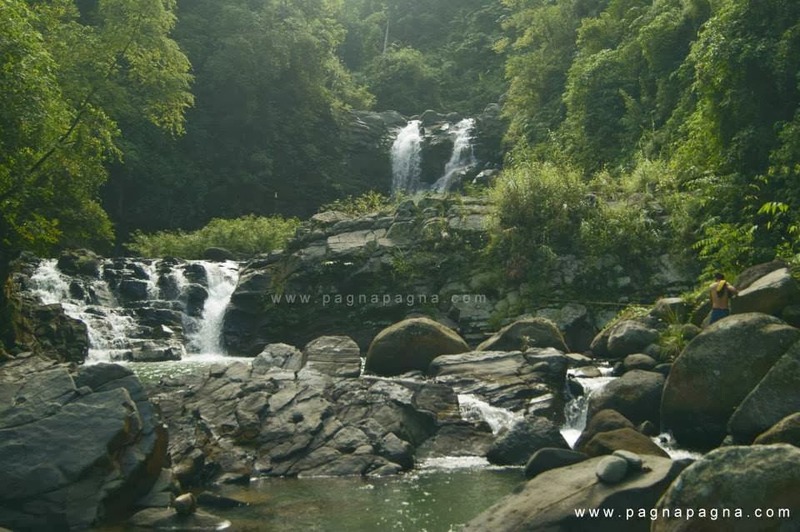 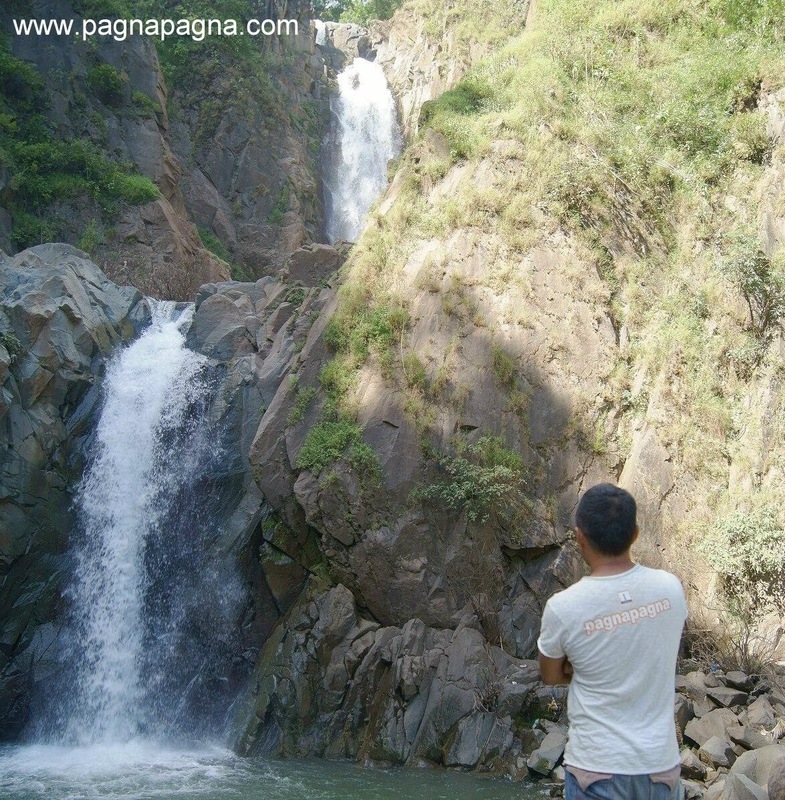 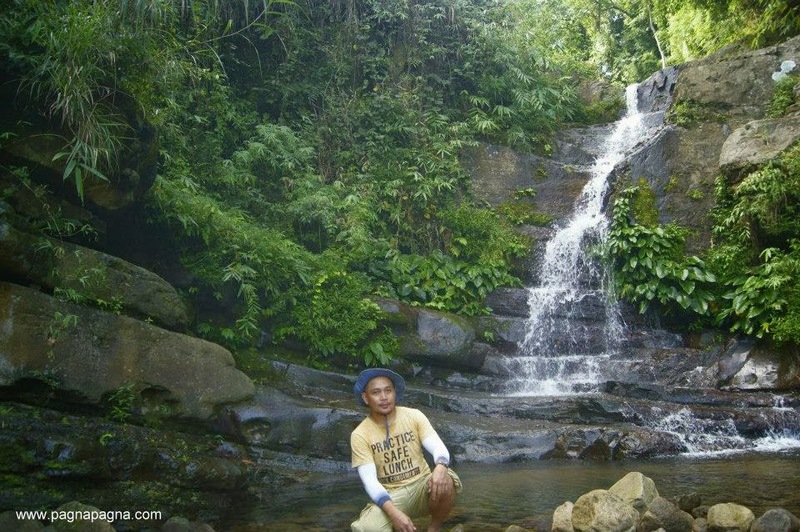 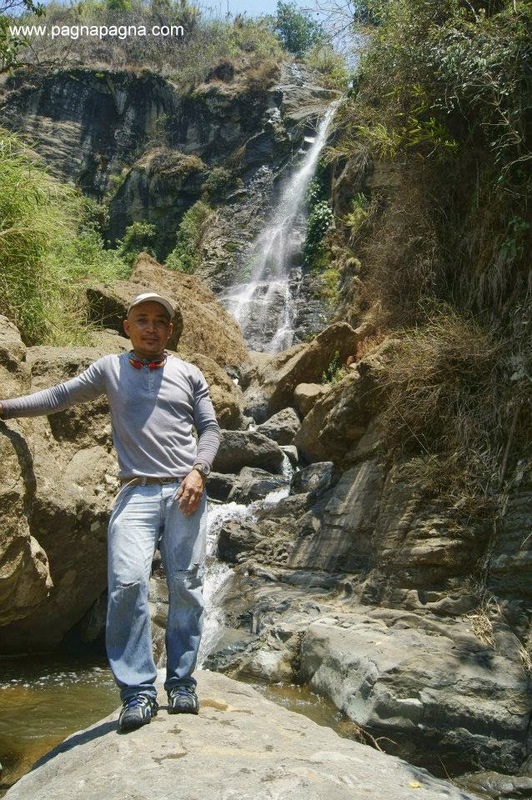 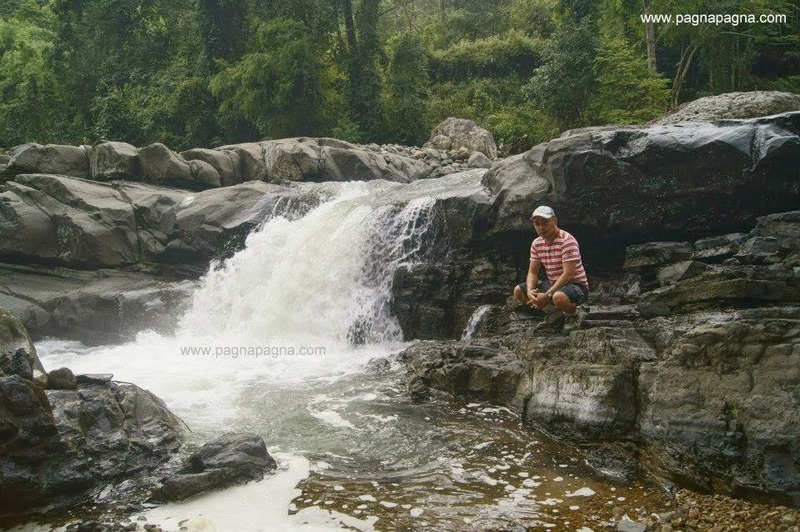 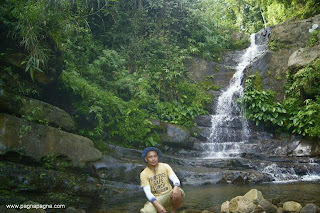 While most of its waterfalls remain hidden and hard to reach, others are just few meters away from the road"
These are some of the waterfalls in the province of BENGUET. 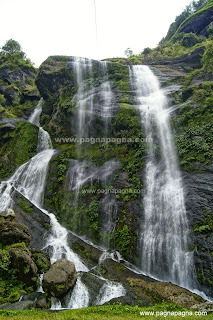 More will be added as my "pagnapagna" continues. 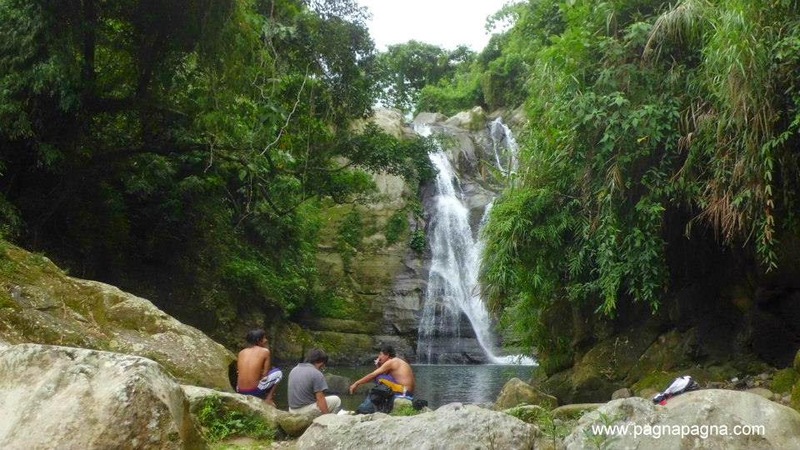 Please practice the "leave no trace" outdoor ethics when going to these nature places! Let us not vandalize, put graffiti on their rocks and stone walls. Manage and dispose our waste products properly.